Rescues of unhealthy seals and sea lions have nearly tripled for this time of year in Orange County, according to the Pacific Marine Mammal Center, which this week took in its 41st pinniped since the year began. The center says it’s normal for the number of stranded pinnipeds to go up near the end of March, but this year the organization has rescued a large number of sea lions along with three elephant seals much earlier than usual, and most are 8-month-old pups. Sea lion pups are typically beached because their mothers are unhealthy and cannot properly feed them, or they were strong enough to wean early and then are unable to find food on their own, according to Sharon Melin, a wildlife biologist with the National Oceanic and Atmospheric Administration. The pups rescued have been dry, malnourished and emaciated, weighing half as much as they should, the marine center said. 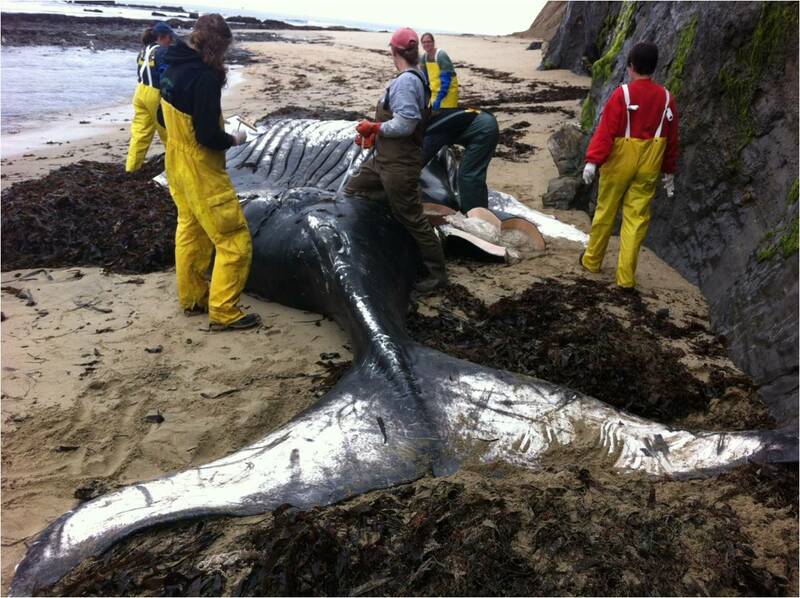 While the exact reason for the increase in the number of strandings this year is unknown, Higuchi said it could be tied to warmer ocean waters caused by an El Nino weather pattern or excess stormwater runoff from all of this winter’s rains.